I’m clearly having a very random day. 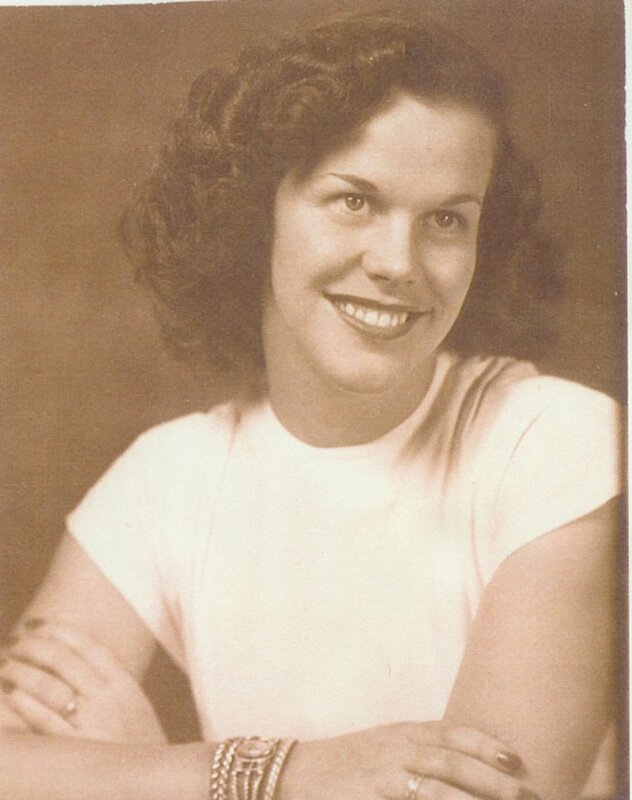 This popped up in my desktop photo feed just now — my mother at age 17. I’m pretty sure it was her senior picture for the yearbook. We never get over missing our mamas. Previous A Vegan Entry … Next Already? Thank you, and yes she was. She had quite a story, which is in the archives on my original blog … I’ll probably bring it forward to this one soon. Unfortunately, we lost her at age 67. Thank you for your sweet comment. A.) that is one of many favorites of your mom. I see it every time I visit my dad.